We are organising a special event for the Juniors on Saturday 9th December, when they can come along and play with the club’s Number 1 and Number 2 players, Luke Haigh and Graham Jackson. They will get the chance to see how many points they can score against them in 5 minutes and how long they can keep the rallies going. And after tiring themselves out with that energetic start, they can rest up and have a go at marking our two top juniors, Ryan Jackson and Sean Nolan, in a best of three match. Finally, Graham and Luke will play a match and, again, the juniors get to mark it. It’s a great opportunity to see how our best players move around the court and where they place the ball. You might even pick up some ideas for winning shots! The event starts at 10.00am and runs to 1.00pm, with pizza for the Juniors for lunch. Everyone welcome – see you there! 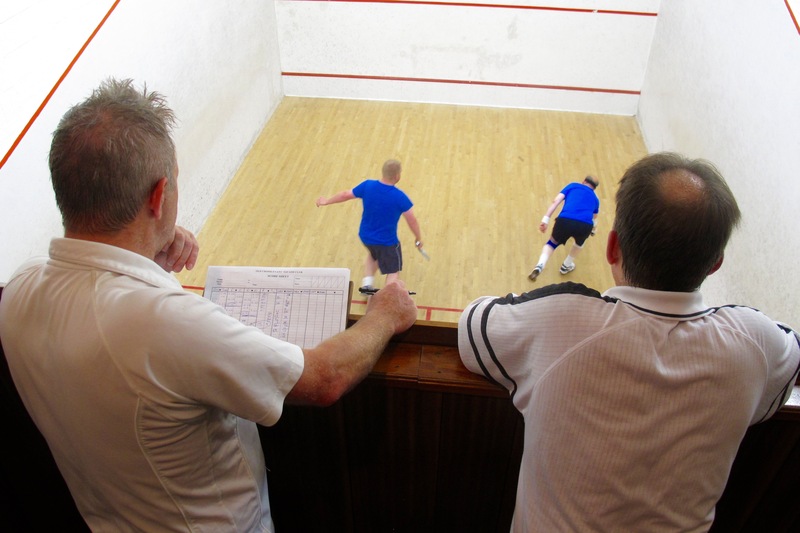 Last Friday saw the finals of the annual club championship and there was some excellent squash. 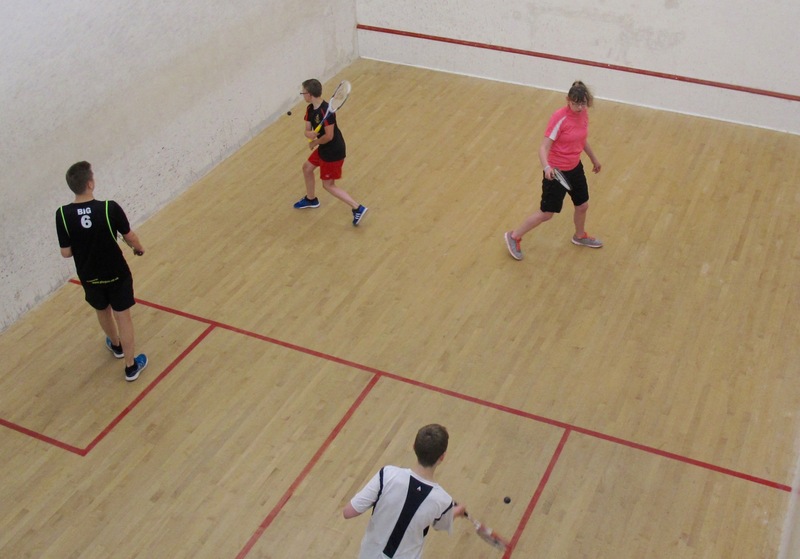 Although the score for both the men’s and ladies’ finals were 3-0 results, the matches were all highly competitive and the standard of squash was excellent. Luke Haigh won the men’s final playing against Graham Jackson and Lisa Knowles took the ladies’ final against Alina Robertshaw. In the men’s plate, Brian Reynolds came out on top against Andy Plant. 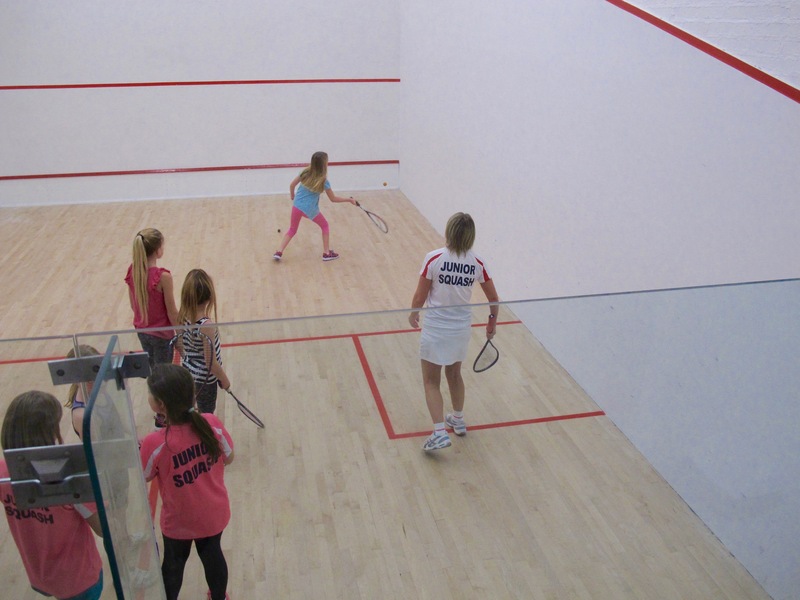 Before the matches there were junior competitions with some fantastic new talent coming through. 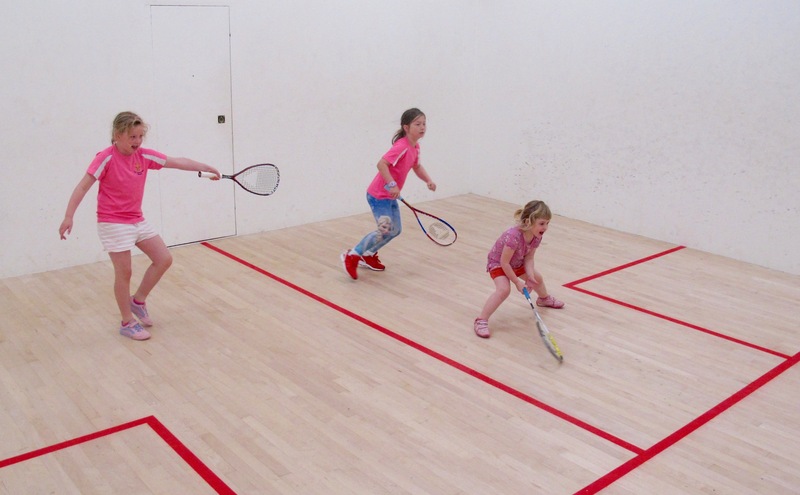 Perhaps they will be following in the footsteps of Sean Nolan, who is now playing at number one in the Summer Grand Prix competition. After the presentations of the trophies, there was the now traditional cold sandwich supper and then the draw for this year’s Summer Grand Prix competition. 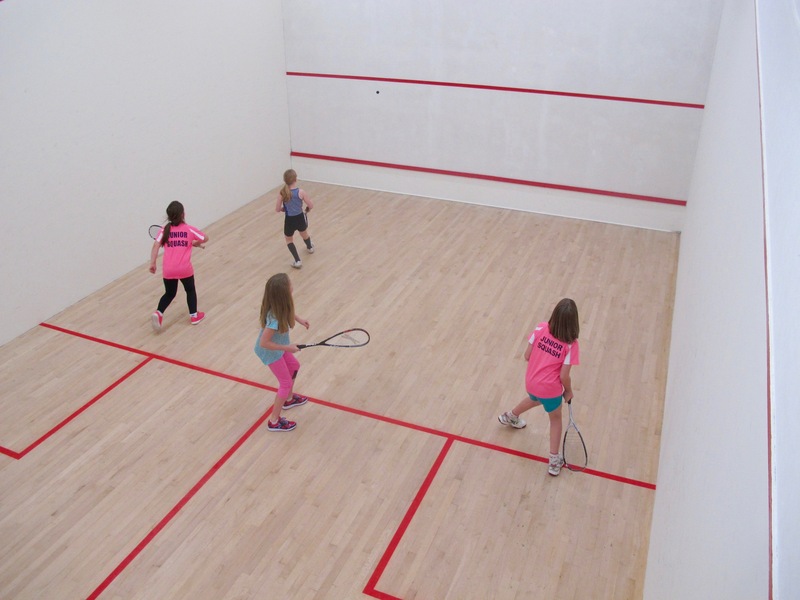 We have 11 teams of 4 players per team, with games starting on Monday 5th June and the finals in mid-September. 2018/19 membership fees are now due. We have two ways of renewing membership. You can send us the completed form along with a cheque, or you can use our on-line notification. The online method does not incur postage expense and helps to keep membership fees down. Whichever method you choose you will need to download the 2018 Renewal Form. After downloading the renewal form, print it and fill in the details. 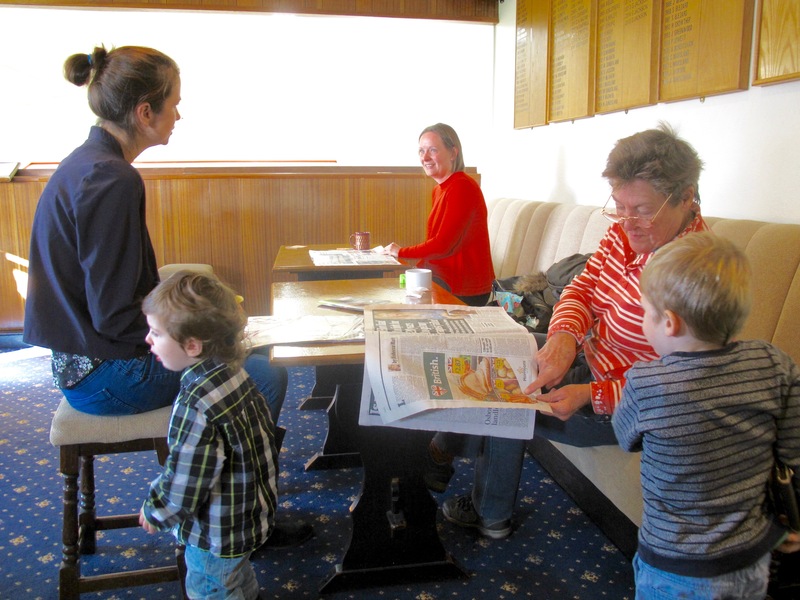 Then mail the renewal form along with your cheque payment to the club secretary. For those paying by bank transfer please click here to complete and submit details online.